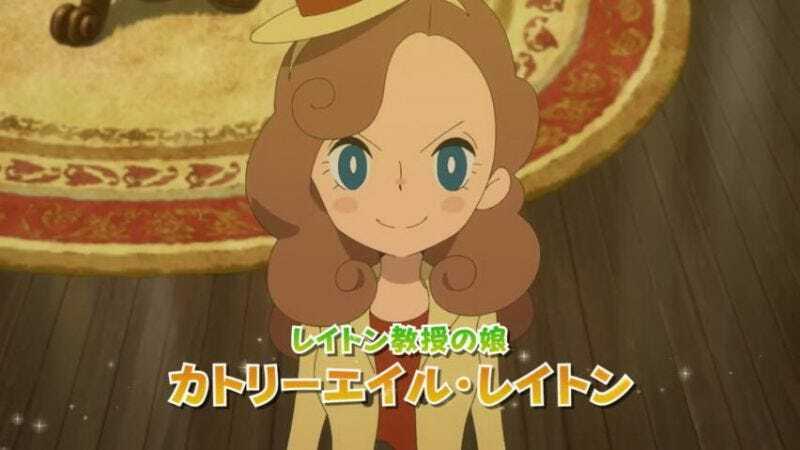 Level-5's Layton series has a new protagonist. Meet Lady Layton. Set in London, the game follows the adventures of the lead character Cattley Eyl Layton, who is the daughter of Professor Layton. The game’s Japanese voice actors were also announced today. Lady Layton’s animation sequences are being handled by A-1 Pictures, and the game is heading to iOS/Android and the Nintendo 3DS. According to Game Watch Impress, Lady Layton is slated for a spring 2017 release in Japan. No word yet on a Western release.